GET 10-25% CASH BACK – GUARANTEED! Fly Casino offers you one of the very best promotions every Thursday in August! Simply play every Wednesday in August for your chance to win anywhere from 10% to -25% Cashback on Thursday s for your net cash deposited losses of 50.00 or more made and played on each Wednesday throughout August. 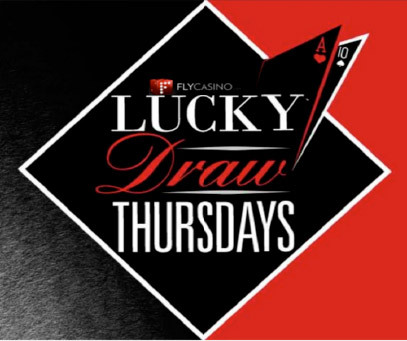 You are 100% guaranteed to win…how much depends on the luck of the draw! 40 Gets 60.00! From 00:00GMT until 23:59 GMT, all members are invited to receive a £/€/$60 bonus on your first deposit of £/€/$40 or more made. VALUE MONDAY! From 00:00GMT until 23:59 GMT, all members are invited to receive a 70% bonus up to 140.00 on your deposits of $/£/€10 or more. 60 Gets 40.00! From 00:00GMT until 23:59 GMT, all members are invited to receive a £/€/$40 bonus on your first deposit of £/€/$60 or more made.